"At the moment we are giving Diarmuid a rest - as we are to a couple of other players who didn't partake today." Don't read too much into Diarmuid Connolly's absence from Dublin's match day panel - that's the message from Jim Gavin. "It's a passionate game. Guys are trying to fight their own corner. I don't think there were too many belts but there was a bit of cynical stuff going on." Both teams were guilty of cynical play in Pearse Stadium on Sunday but Tribesmen manager Kevin Walsh didn't dwell on that for too long. "Ciaran Kilkenny has rugby tackled Damien Comer off the ball. 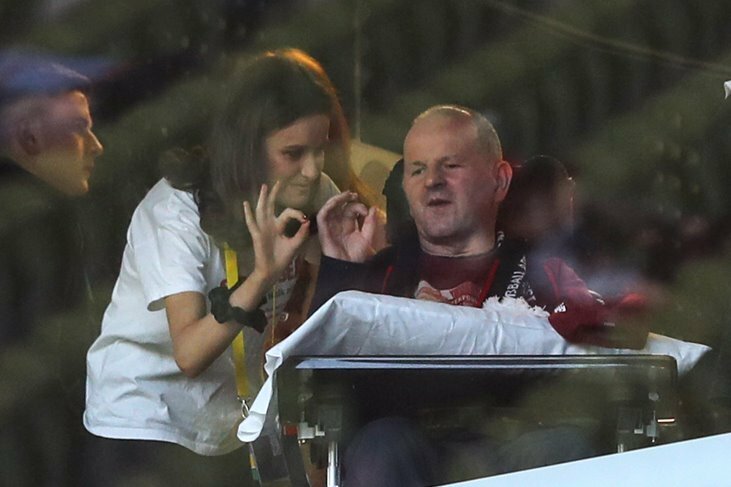 Obviously, he knows Comer is Galway's only chance of getting a score. Right in front of the linesman and it is the second time he has done it in the space of two seconds. It should be a black card, it is farcical officiating." 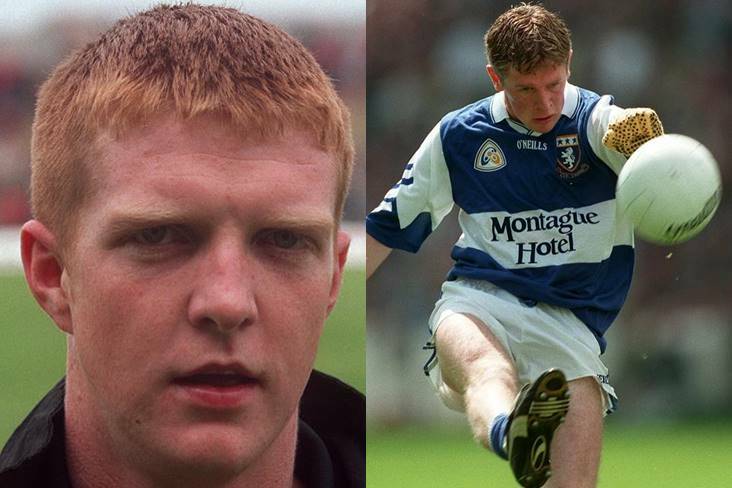 Galway great Padraic Joyce wasn't happy with what he witnessed out on the field. "We played second fiddle from first ball to last." Stephen Rochford and Mayo shipped a 12-point defeat against Tyrone. "It was a win that we needed to be sure of staying in this division. We came here looking for two points. We probably didn't expect to have so much to spare at the end, but at half-time we knew we were in good form." 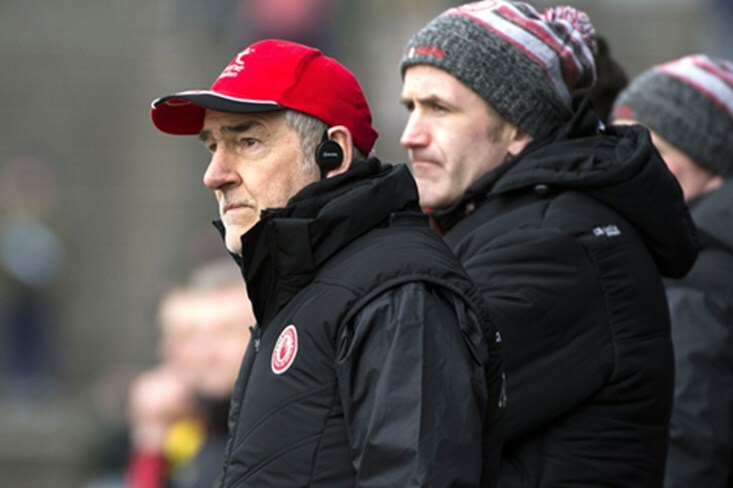 It was mission accomplished for Mickey Harte and the Red Hands. "Delighted to stay in Division 1 and, in effect, rather than hanging on to it we have probably finished in third place, or have the chance to do that. We are all very happy." 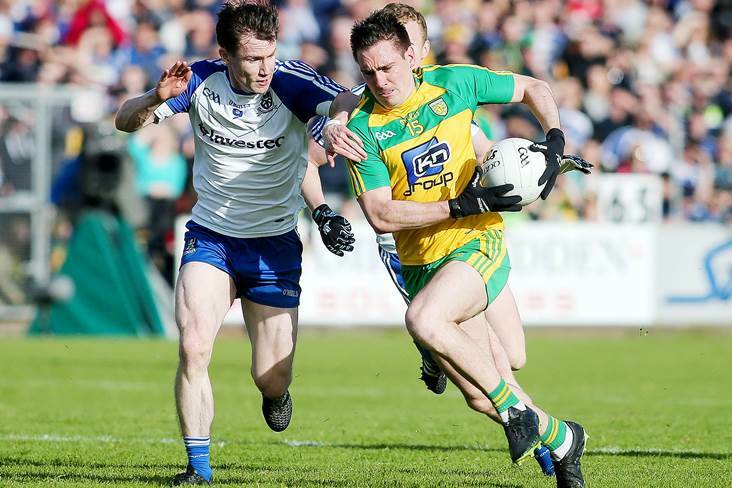 Malachy O'Rourke guided Monaghan to a six-point victory over Donegal. "Totally frustrating after all the hard work - 35 minutes of hard work was undone in the first minute of the second-half." 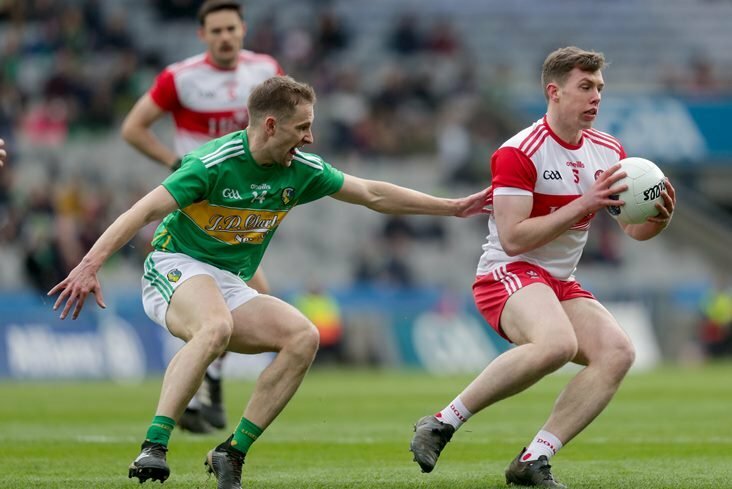 O'Rourke's Donegal counterpart Declan Bonner was left to rue the concession of a goal to Ryan Wylie in the first-minute of the second-half. "The defeat is disappointing, but it is not demoralising. We've had a really disappointing league. I don't want to shy away from the fact that up until last week, we were really competitive in every single league game we played. Ultimately, we just weren't good enough." 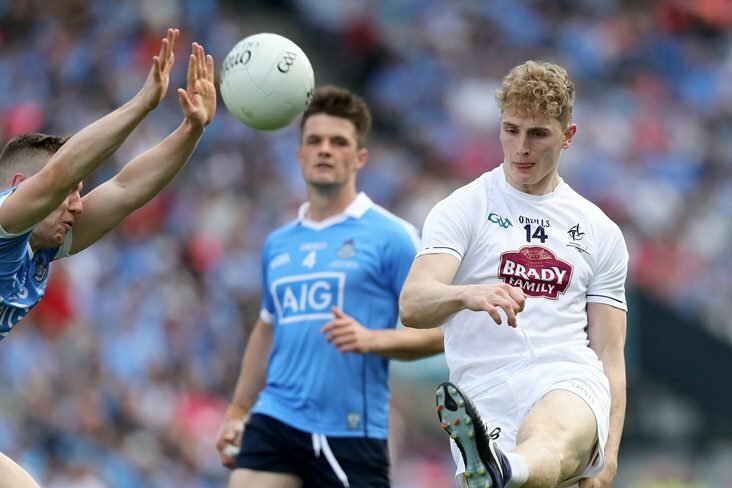 It's Division 2 football in 2019 for Cian O'Neill and Kildare. 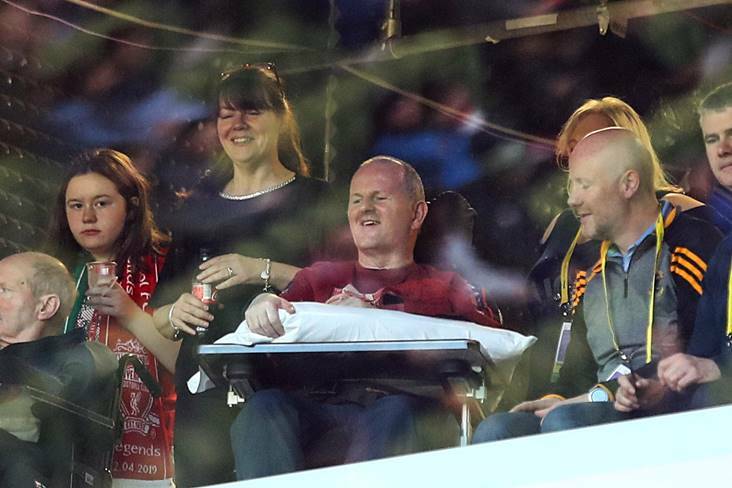 "It was just great to have a game so soon. There wasn't much time to be dwelling on last week. We looked at the game and there were areas we felt we could improve on that would help us this weekend." 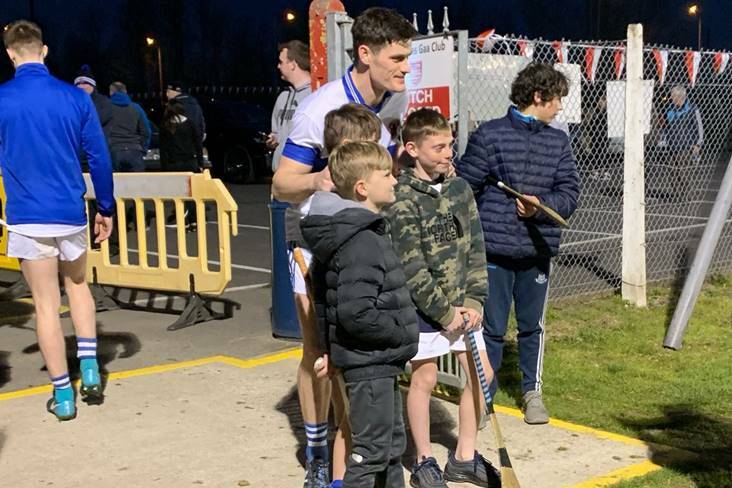 Eamonn Fitzmaurice and the Kingdom bounced back from their heavy defeat to Dublin with victory over the Lilywhites. "It's us that dictates what happens now and it's lovely to be the masters of our own fate coming into the last game." 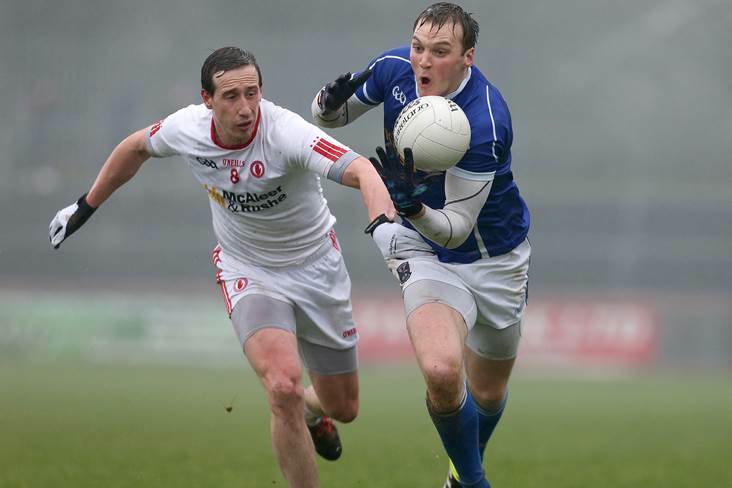 Kevin McStay and the Rossies have their league destiny in their own hands going into their round 7 fixture with Cork. "We spurned a couple of good chances and we dropped a lot of ball short, which I wouldn't be happy with but the spirit and honesty of these fellas is massive. When you've a team like that you just enjoy being part of it. I'm delighted, the number of Clare teams who've come down here and won you could count on one hand." 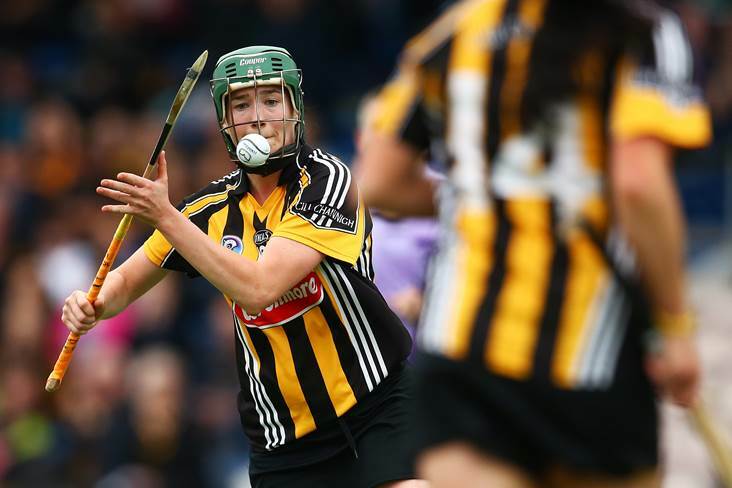 Colm Collins and Clare enjoyed a rare competitive win over Cork on Saturday evening. "We played much better but we missed a lot, I think we had 18 shots from play and to get seven points of it was a poor return. I'm happy with the fact we got promoted so I'll not be too picky today." The result was all that mattered to Kieran McGeeney as Armagh's draw with Fermanagh guaranteed their promotion to Division 2 for next year. "What we believe in won't change and how we play the game and how we conduct ourselves is the thing that will always shine through." 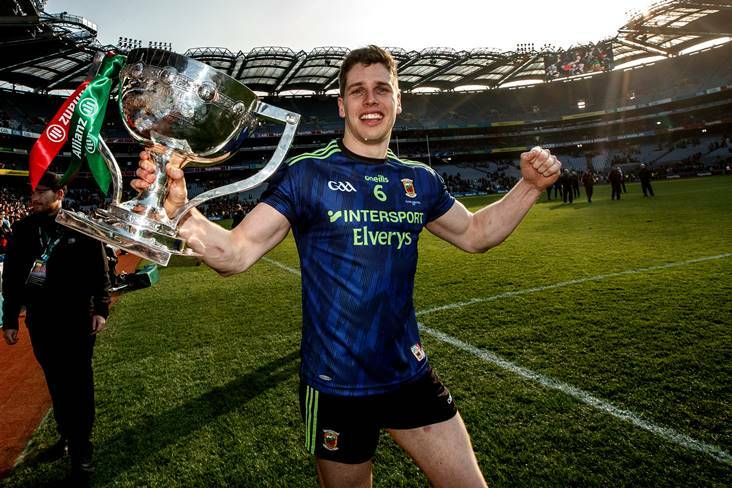 Corofin turned on the style in Croke Park on Saturday to claim their third All-Ireland Club SFC title and Kevin O'Brien couldn't have been prouder of his players. "They were well schooled, they knew what they were doing." Defeated Nemo Rangers boss Larry Kavanagh took his hat off to the Galway and Connacht champions.